SINGAPORE (March 27): Oil prices dipped on Monday as rising U.S. drilling activity outweighed talks that an OPEC-led production cut initially due to end in mid-2017 may be extended. Prices for front-month Brent crude futures, the international benchmark for oil, eased 7 cents from their last close to $50.73 per barrel by 0145 GMT. In the United States, West Texas Intermediate (WTI) crude futures were down 14 cents at US$47.83 a barrel. Traders said that prices received some support from talks over the weekend between the Organization of the Petroleum Exporting Countries (OPEC) and other producers, including Russia, aimed at extending a production cut beyond the middle of the year in order to prop up the market. 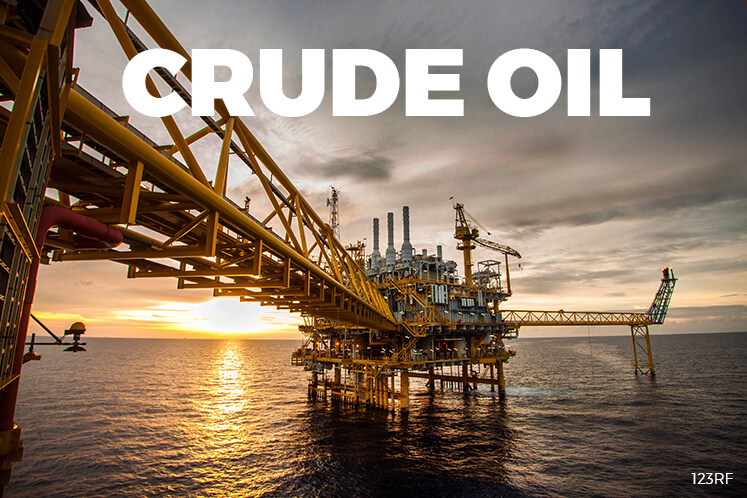 "OPEC and non-OPEC decided to get ahead of the game this weekend, announcing they are reviewing whether the output curb deal should be extended," said Jeffrey Halley, senior market analyst at futures brokerage OANDA in Singapore, adding that this had given crude some support. But the OPEC-led cuts were offset by rising drilling activity and oil production in the United States, which traders said contributed to financial traders reducing their long positions in crude futures to the lowest level since early December. "The U.S. oil rig count continued its surge ... Since its trough on May 27, 2016, producers have added 336 oil rigs (+106 percent) in the U.S.," Goldman Sachs said in a note to clients. The U.S. bank said that should the rig count stay at the current levels and the impact of a backlog of previously closed rigs returning to production was considered, then U.S. oil production would rise by 235,000 bpd between the fourth quarter of 2016 and the first half of 2017. Since mid-2016, U.S. oil production has risen by 700,000 bpd or 8.3% to 9.13 million bpd, government data shows.